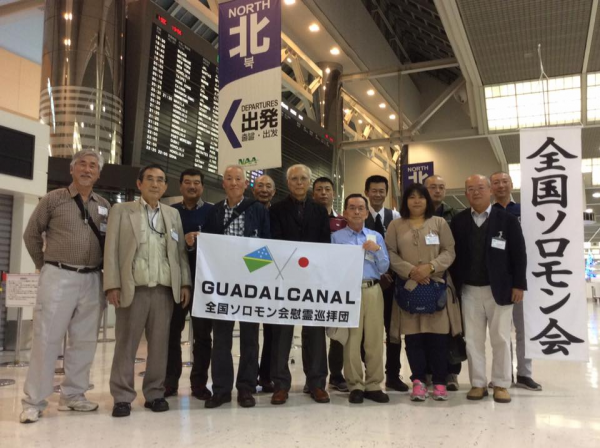 Guadalcanal War Memorial Tour leading by All Japan Solomon Association has just departed from Tokyo for 3 nights and 6 days from today. At Honiara, Guadalcanal, memorial services will be held by all members who are consisted by bereaved members and volunteer members at each battle field for soul of the Imperial Army and Navy officers and soldiers. We thank you for your understanding and encouragement.